Tool rental Manhattan NY services have come to make our lives better, efficient and more economical. 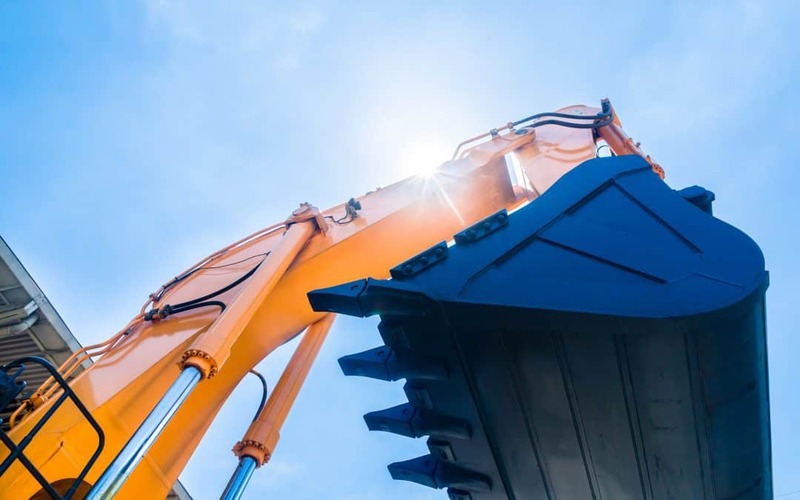 With rental tools services, you do not have to stop any project due to lack of capital to buy your own tools, equipment and machines to complete any of your projects. All you need is a small amount of money to hire equipment tool rental you need, either for long term or short projects. In Manhattan, there are so many companies offering these services. However, there is no company that can match the quality of services and tools that Tool Rental NY is offering. The Best Company For Tool Rental Manhattan, NY. In-depth Experience in Tool Rental. With over thirty years of experience in this field, Tool Rental NY has managed to build a very unwavering reputation when it comes to the quality, efficiency, reliability, and trust on the services and tools they offer their clients. This is backed by the any positive reviews that we get from our happy and satisfied customers all over Manhattan and neighboring areas. Our services are for both home and commercial use, whether long term or short term. We understand that one of the main reasons as to why an individual or company might embark on tool rental is to save on its capital. As a result, our services are reasonably charged. We negotiate the prices with our clients and therefore by the end of the day, both parties go home satisfied. 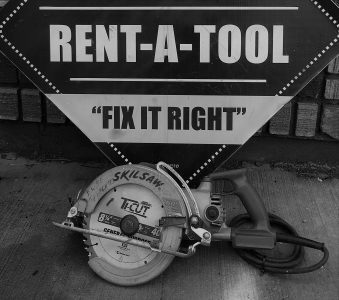 Wide Range of Tool for Rent. Our tool rental Manhattan NY services offer all sorts of tools, whether heavy machinery, small machines, or miscellaneous equipment. All our tools are of known and quality brands that will help you complete your project without any flaws in the process. 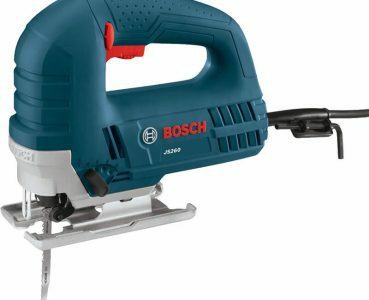 Whether heavy or small equipment, when you rent our tools, you get to enjoy free delivery. 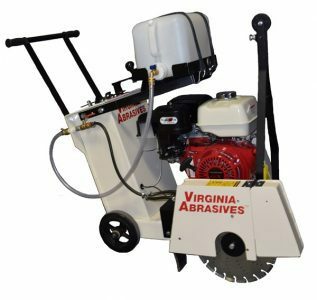 In addition, if your company does not have the technicians to run the equipment for you, we offer our specialists to operate the machines for you, at an additional small fee. If you require training for your employees on how to operate the machines, we are also glad to do that, also an additional fee that we agree upon. 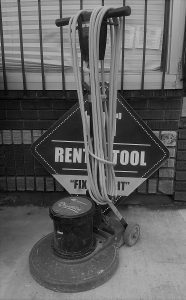 As one of the leading tool rental Manhattan NY companies, we agree on some terms before renting our tools to avoid any conflicts during the period. This is a key term that requires clarification. For how long are we renting the tools to you? This solely depends on the type of project you want to complete. Here, we agree on the date and time when the equipment should reach your property and the date that you are going to return our equipment. How is the equipment going to reach your premises? As earlier mentioned, we agree on whether we are to deliver the equipment to your premises or whether you are going to do it on your own. Again, once the tool is in your premises, who is to install it and under whose expenses. All these are some of the questions that we answer before the services begin. All our products are insured and therefore any genuine damage that happens during the course of the production process, our clients are not liable for the maintenance of the equipment. However, if the product is misplaced due to safety negligence by your company, our clients are liable for it. We agree on the method of payment. We accept both and bank deposits. If our client is not capable of paying the entire amount at once, our clients can pay the amount in installments that we both agree on, mentioning the period by when the payment should be completed and how much per installment. When you choose our company for tool rental Manhattan NY services, you get to enjoy the following benefits. If you our tools, we conduct time to time inspection on the equipment and provide the maintenance practices it requires. As a result, you get to save on the capital that could have been used to repair and maintain them. 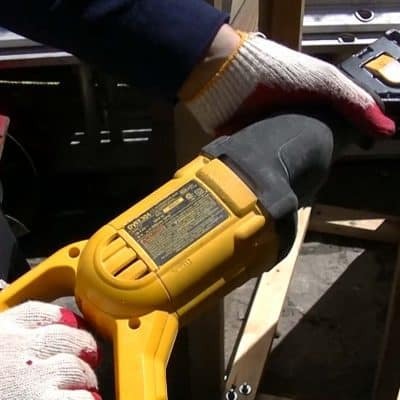 You only hire tools and equipment when you have a project and have minimum resources to get it completed. Therefore, you only require a temporary space to store the rented equipment which after completion of the project, space can be used for some other function. Tool rental Manhattan NY services come along with very many benefits that are not worth to overlook. Thus, if you are in need of these services, do not hesitate to call our experts.